Hi my blogger friends! I hope all of you are doing well. The last two weeks were very hard for me I got my two babies very sick with Dengue(it 's a virus transmitted by the mosquitoes) and Alexander got worse than Paola, he was dehydrated by much fever... so no school for two weeks, no work for me, everything a little complicated here. But now they're fine and started school today and I'm trying to get back to normal again. So I put my skates...trying to catch up! I made this page for Bird is the Word challenge and the new word is....."Trust" . I used an old photo of Paola when she was taking ballet classes. I remembered that she always asked me if she was dancing well and this word is perfect to this memory. 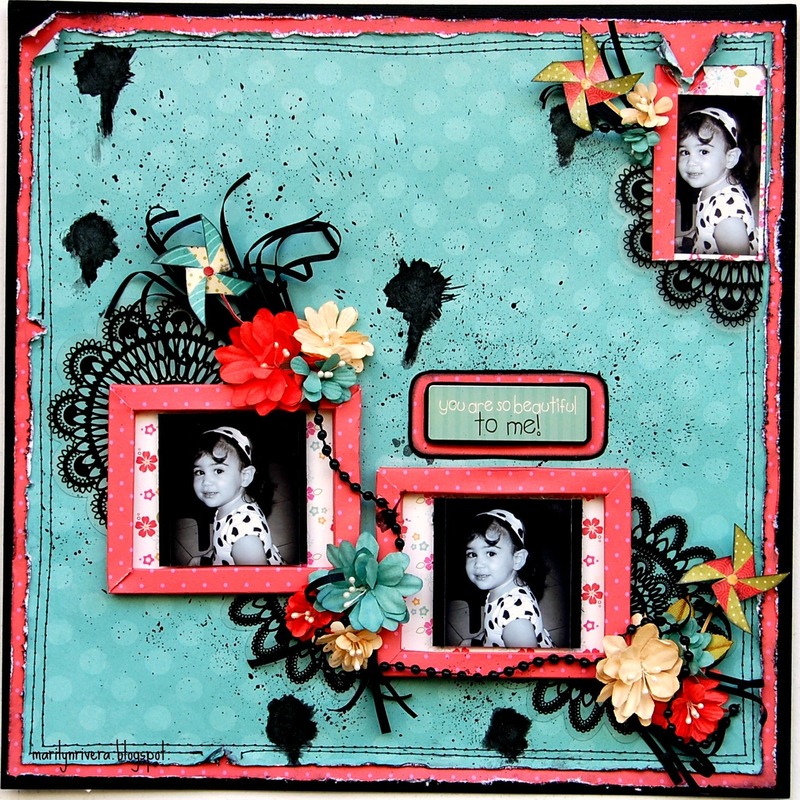 I used My Creative Scrapbook August main kit for this page. In OUAS this time the journaling criteria focuses in "YOU" as a woman or any female in your life. I love to be a woman... love to wear and make dresses, use lipstick, being feminine but for me the most treasure that I have like woman is being a Mother, there's no words to describe how deep the love a mother feels for her kids...! It's priceless!!! Modern women are just bombarded. There's nothing but media telling us we're all supposed to be great cooks, have great style, be great in bed, be the best mothers, speak seven languages, and be able to understand derivatives. And we don't really have women we're modeling after, so we're all looking for how to do this. So happy with two of my pages Featured the same week!!!!! Thanks for stopping by and for all your lovely comments, you always make my day!!! Hi my sweet friends!! First at all, Thank you so much for all the lovely comments you left me in my last post. And this is the second page that I made last Sunday. This one is for the workout #56- Technically Inclined at Scrapfit. We all love our technical gadgets like Computer, iPods, iPads, Wii, DS, Smart Phone, Digital SLR Camera and some many more! What technical gadget do you hold dear to your heart? I can't live without my camera, I used to take photos of every moment..lol!!! 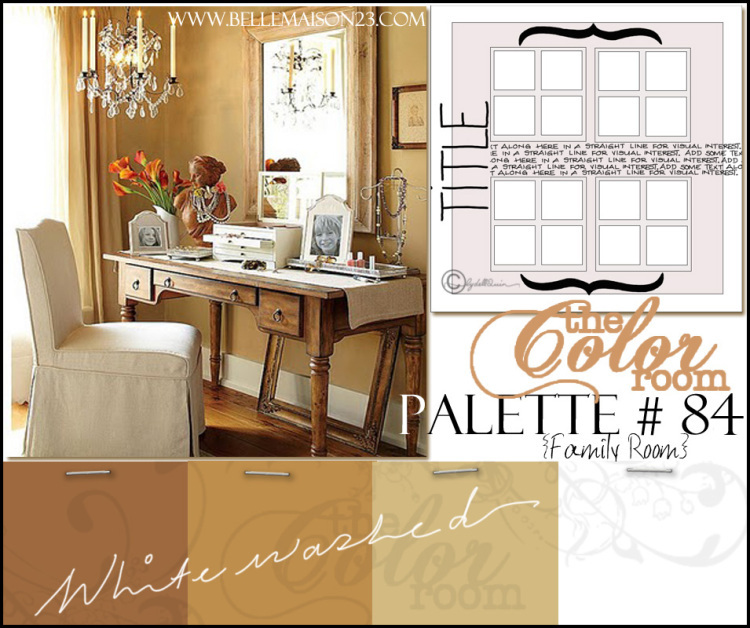 I combined my workout with TCR Palette #84, I love these colors looks like home to me, these are the decor colors that I have right now at home. You could see it in the photo, behind me...the curtain and the walls are the same lovely colors. I used Bo Bunny papers and American Craft cardstocks. Jillibean alphabet. I also used tulle, lace and feathers. The butterfly is from Dusty Attic. Well my friends thanks for stopping by and for your sweet comments. Until next time! Once Upon a Sketch..and Good News!!! Hi! Today I have a little time to make two pages and I'm going to show you the one that I made for Once Upon a Sketch. 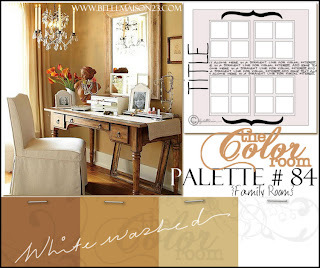 The Journalling criteria is when you started scrapping and why?... and you must combine it with the sketch. Well if you see my page I turned the sketch a little to the left and the reason why I started scrapping is a little sad for me but I would like to share with all of you. I took some photos during the night and honestly, I'm not good taking indoor photos but I think today is the last day for this challenge. 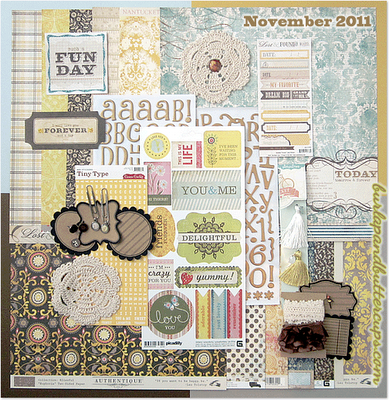 I used Bo Bunny, My Mind's eye papers that came in My Creative Scrapbook Kit of November..it's Gorgeous!!! 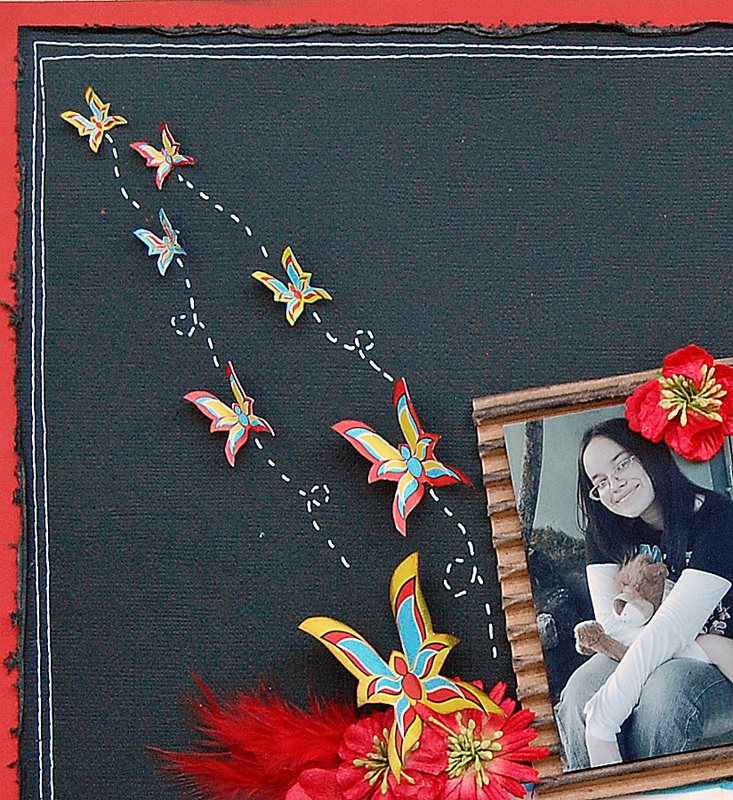 I also used Petaloo flowers, Glitz- Whatnot scarlett, Bazzill Chips-key, Kaisercraft- Wooden Flourishes. Ohhh, I love this...make me laugh!! 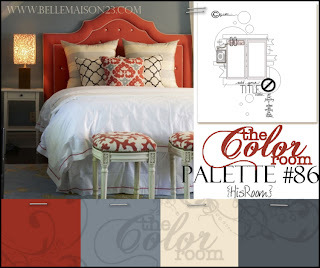 I've been invited to be a Guest Designer for My Creative Scrapbook, again!!! So excited when I saw my name HERE !! and Congratulations to all the ladies that made the Guest Design Team!!! Yesss!!! I'm so happy to work with all these talented ladies!!! So glad that you stop by and thanks for your lovely comments! Until next time!!! Hello!!! 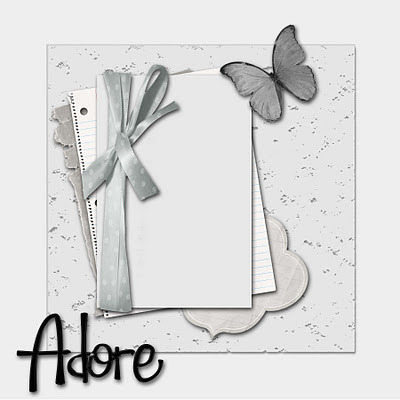 ADORE....is the new word for Bird is the Word challenge, a lovely word!! I adore many things but one of these things is Christmas time, the family traditions...all together reunited, all the good vibes to be with our loved ones. I love to see the kids waiting for Santa, their sweet innocence...it's priceless!!! 1- Layers(at least 6)..Love it!!!! 3- Tags or journaling tags....all done! 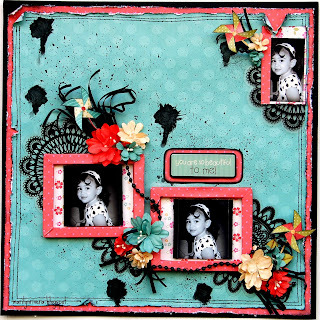 I used Scenic Route, American Craft, Pink Paislee and K & Company papers. We know Christmas will be here before we know it so lets start spreading ideas for Christmas Cards and Tags! Show us what your putting in the mail or attaching to a gift this year!! I made this card with Bo Bunny papers. So happy!! my page about the barc, lol!! 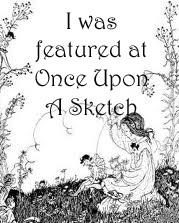 was one of the winners(3) at Once Upon A Sketch, Congratulations to the winners and featured ...Bravo girls!!! and this last week it was featured again at The Boxx. So happy!! thanks to all the girls on the Design Teams that voted for my pages! Well girls thanks for stopping by and for your sweet comments! Until next time! !